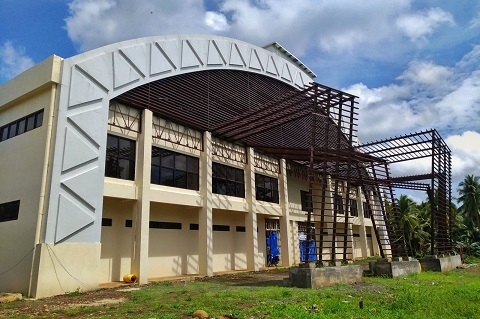 DAVAO City — The City Government said it is ready and doing just some finishing touches on the games venue less than a month before the Palarong Pambansa would be held here on April 27 – May 4. 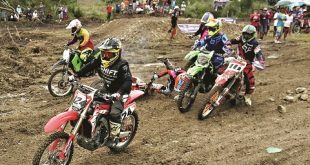 “We had a longer time for the preparations of this event, in fact, the Davao Regional Athletic Association (Davraa) Meet, is considered as our preparation,” lawyer Lawrence Bantiding, assistant city administrator said. 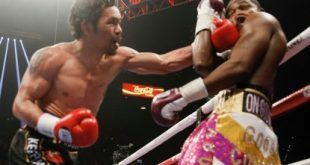 “Two weeks ago, regional sports officials visited all the playing and billeting venues and their feedback was good and that the city is ready to host Palarong Pambansa,” he added. Bantiding said they were ready with the billeting quarters and other playing venues except for the aquatics event. “We are still working on the venue for the aquatics. 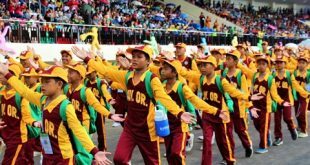 During Davraa, we were not able to complete the construction of the swimming pool at the Davao City – University of the Philippines sports complex due to the unanticipated weather conditions,” he said. Bantiding asid they would put the water at the pool this week.